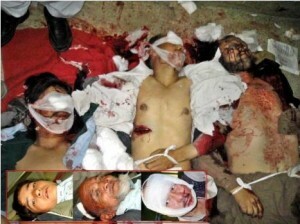 Same as Afghanistan, Hazaras has been facing massacres in Pakistan. 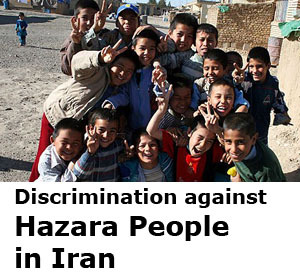 Hazara News Pakistan reported. 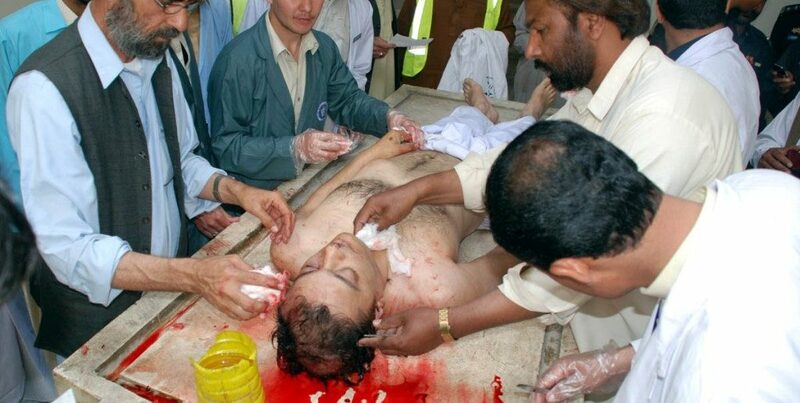 Quetta/ April 16, 2010: A suicide bomber blew himself up killing 11 on the gate of Civil Hospital where people gathered for the corpse of Arshad Zaidi who was killed Friday morning. 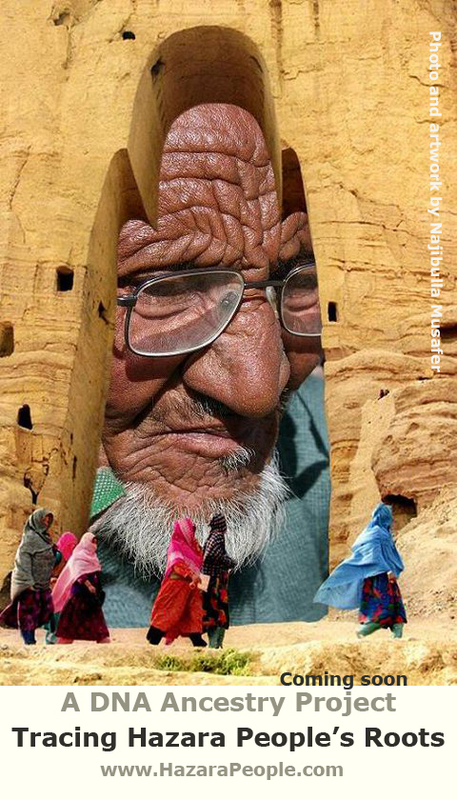 He is son of Ashraf Zaidi, President of Balochistan Shia Conference. Member of National Assembly Abbas Hazara was also injured. Among those dead are DSP Nisar Kazimi and some other Hazara security officials, a TV cameraman of Samaa TV and 4 journalists who were there to cover the situation. 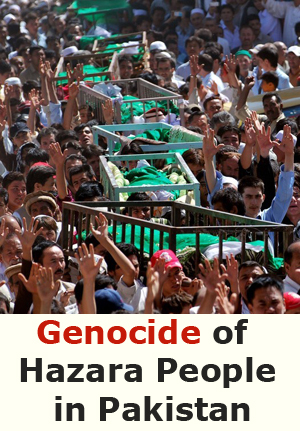 : Three Hazaras were killed while three others sustained serious injuries when unknown armed men opened fire on a vehicle carrying Hazara vegetable-sellers from market to Hazara Town on Saturday March 20, 2010. The martyrs are Ghulam Raza, Khan Muhammad and Muhammad Ali, who died on the spot. Others including Asmatullah and Muhammad Yousaf got critical injuries. Police arrived late on the scene, when the assailants had fled the area. Angry protesters blocked the Brewery Road in front of Police Station and chanted against the Government and law enforcement agencies for being failed to arrest the target killers. They demanded on the higher-ups to immediately arrest the assailants and later dispersed peacefully. 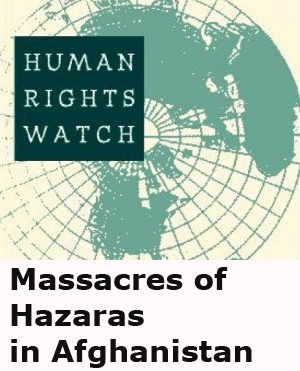 In a recent wave of target killing, the other day two Hazara laborers were killed in Akhtarabad Area of Hazar Ganji, Quetta. Police officials call the incidents as sectarian target killing, but yet no outfit has claimed responsibility for the attack. 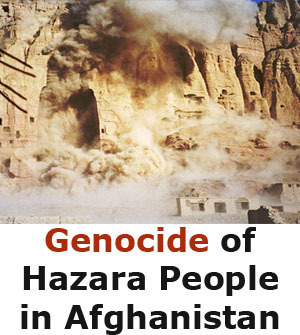 Target killing of Hazaras took a peak in 2008 and 2009. More than 400 people have been killed, but non of the terrorists have been arrested. 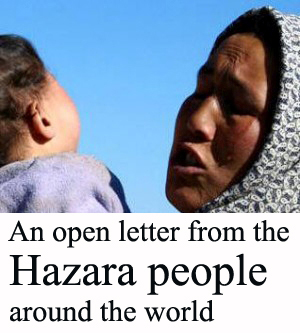 Hazara Democratic Party has called a protest demonstrated today, Sunday March 21.